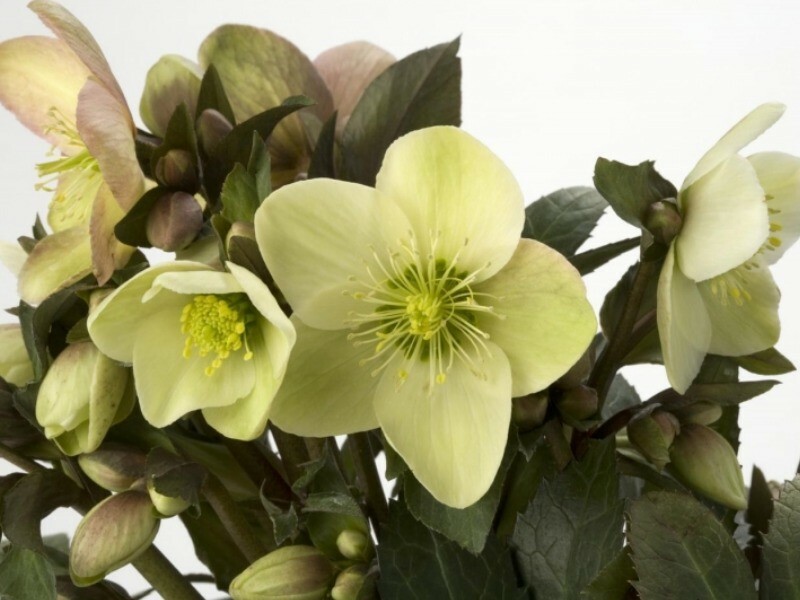 Early flowering hellebore with beautiful large white flowers that age to a greyish-pink. Very floriferous from December to May on a neat habit of dark green foliage with a lighter green veining. Cultural advice: Remove old faded flower stems after flowering, unless you require the seed, to encourage next year's new growth.